This is our third year with a share at the local organic CSA farm. I look forward to June just for this. 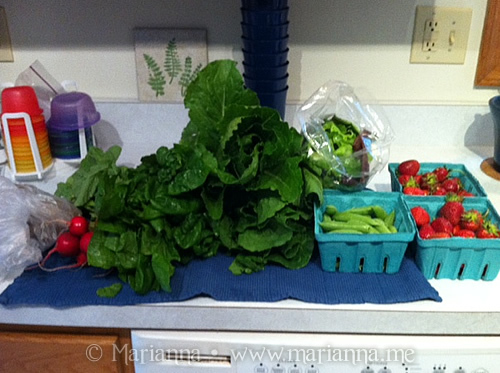 I went on Saturday for our first pickup and was able to pick fresh sugar snap peas and strawberries. The first few weeks are usually thin as far as how much we get to bring home, but this was pretty good for week one: 1 bunch radishes, 1 bunch spinach, 2 romaine lettuce heads, bag of salad mix, 1 quart sugar snap peas, 2 quarts strawberries and 2 Dahlia bulbs. And finally I purchased some organic plants so I can try growing some food myself. 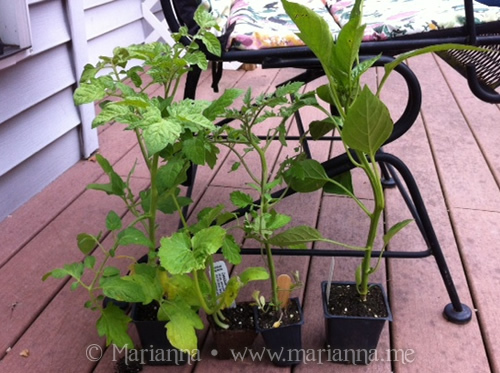 I bought two cherry tomato plants (sweet 100 and sungold) one red bell pepper plant and one zucchini plant. Hopefully I won't kill them. (I probably will). I have always wanted to join a CSA. Have fun cooking! We picked the first of our lettuce today... Unintentionally, I guess my girls were hungry. Good luck with your plants! LOL. Yeah I am not so good at the growing part. What a haul! Looks so yummy. I wish we had a CSA! Wow - so late for strawberries. Ours are ripe Feb/March. I wish we had a CSA near us. I need to look into it again. There wasn't any that I could find last year. And the farmer's market has had a whopping TWO vendors each week I've went. I wish we had a CSA too! 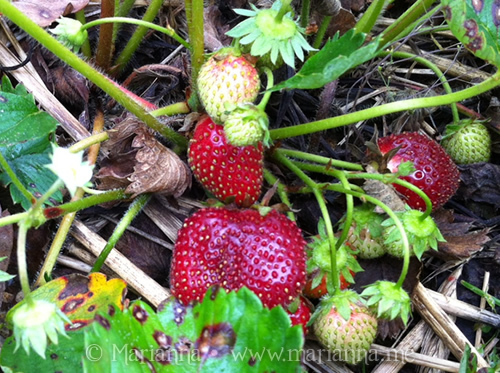 I just planted our little raised beds last week and I'm planning on going to pick strawberries with my daughter within the next week, yummy! Good luck with your plants!! loooooved our strawberries this year. My flowers I bought already planted in their pots? Already mostly dead. I don't know WHAT my deal is! I'm so bad with plants too! I love them, but I usually kill them! Which farm do you use? I couldn't find one up here on the shoreline! Oh yum! Our garden is starting to put out and I love eating the fresh foods. WOW you did great! Those strawberries look wonderful. That all looks so fresh and appetizing! Looks great! When we were in a CSA it seemed like we got nothing but kale for the first 4 weeks, strawberries would have been a treat. Oh, man! Those strawberries look absolutely amazing! So were they delicious, or what?! YUM! I have a black thumb so am jealous of those srawberries! What awesome food! 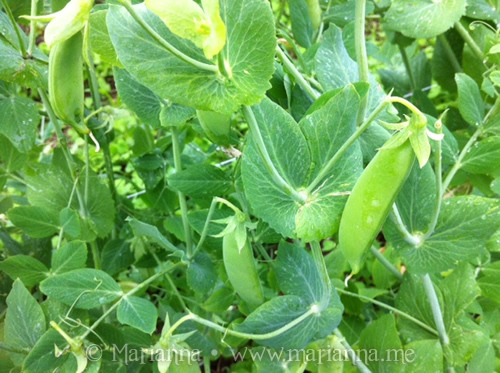 I love those peas, I can only eat them fresh from garden (raw) if they are cooked I Just don't like them. Those are gorgeous! I need to start doing our CSA again. Store bought produce is not the way to go!